This lip balm will nourish and hydrate your lips from the cold and dry winter. 3 products that you need this winter! Winter is coming, so it’s important to understand what your skin needs when the temperatures drop and the heaters turn up. 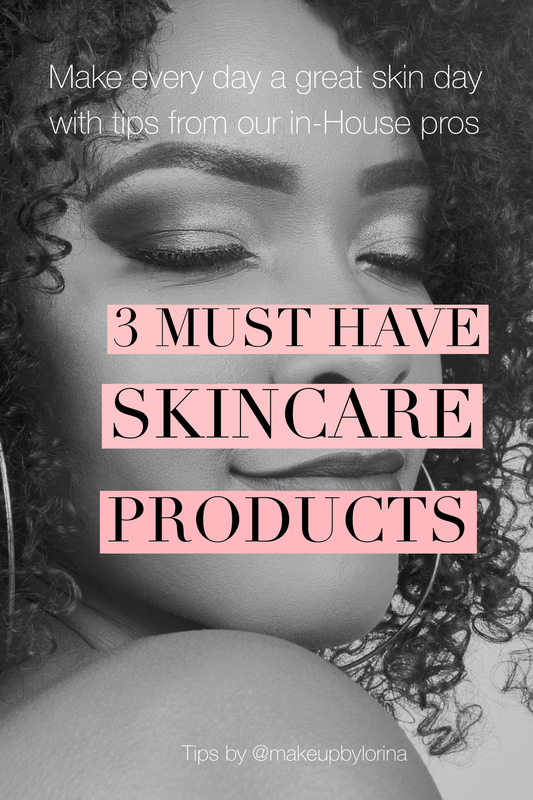 Here are my top 3 products that you’ll need to keep your skin looking healthy through the hibernation season. This overnight mask is a hit for all seasons. It will restore the moisture in the skin leaving it soft and supple. This primer is AH-MAZING! It will give your skin that radiant finish without looking ashy. It brightens up olive to deeper skin tones to give the appearance of healthy skin. You can wear it alone as an everyday glow product or underneath foundation or even mixed in with your foundation. Lorina is a makeup artist with over seven years of industry experience, and has been with the OATV family from the start. She is committed to making people feel empowered by using makeup to unlock their hidden confidence, no matter what age, size and background. Lorina regularly works with a variety of skin tone and types. She is dedicated to working with her clients to build personalised skincare routines so each can achieve that healthy skin everybody longs for. Lorina has been invited to makeup training workshops with NARS, Too Faced, Smashbox, Bobbi Brown, Stila and MAC. She has also been a part of the first Meccaland festival hosted in Melbourne 2018.